Sultry Eyes Lash Studio in located on Miami Beach—and focus on bringing out the beauty of everyone through their eyes. We offer Xtreme Lashes Eyelash extensions, microblading, scalp micropigmentation, threading, waxing and more. To Beautify: The goal is to make our clients look natural and beautiful. To ensure that every person that walks in to Sultry Eyes Lash Studio is treated as the unique individual that they are. Bring our need to heal into the world of beauty through lashes but through much more than that. 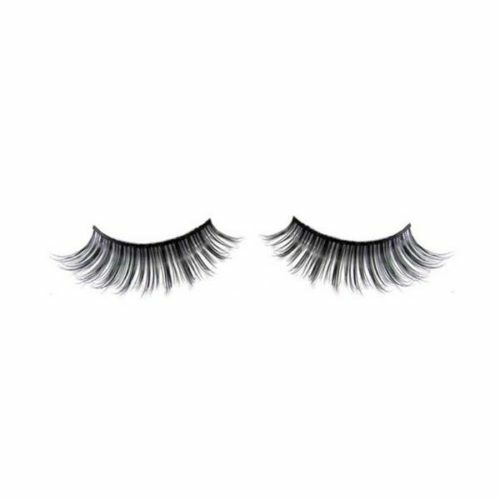 Reach perfection through each lash and deliver complete costumer satisfaction. The best studio in Miami for eye lashes and eye brows threading. The studio is like a little spa—always calm, clean and relaxing. I love the ease of appointment scheduling on line. I was lucky I got the only available appointment with 2 hours notice. I showed up on time, they were prepared, incredibly pleasant and the studio is impeccable. It was a total pleasant experience and my eye brows and eye lashes look fantastic. I had the pleasure of meeting Alexandra this past Saturday when she created my beautiful lashes. I was beyond impressed with her knowledge, customer service and professionalism. You can definitely sense that this beautiful woman truly cares about her clients and takes immense pride in her work. If you are thinking about eyelash extensions, please don't go anywhere else. Have it done by the best, and I promise you won't regret it. I high recommend Sultry Eyes! I've tried others and I can honestly say that the quality and service is top notch. The studio is very pretty and clean, and the staff is great and very friendly. I always leave feeling relaxed, refreshed and beautiful! I got my lashes permed and tinted with Alexandra and I love it! She did amazing work! If you're looking for someone with tons of experience, she's your girl. She's been doing lashes for 11 years. She's very easy to talk to and it made time fly by quickly. I would highly recommend her.